Welcome to the DalKing's Swing Dance Society! Blues: Lead, Follow, or Switch? 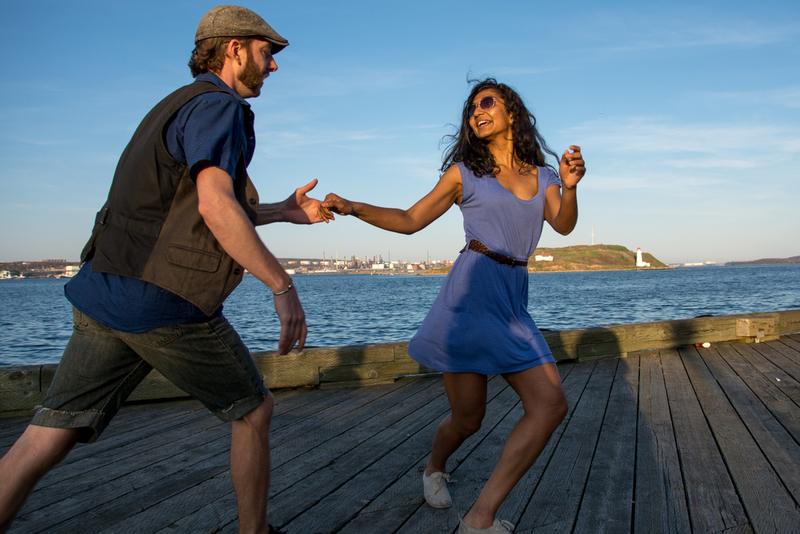 DalKing's Swing Dance Society is a Dalhousie University and University of King's College student society dedicated to promoting and organizing swing dancing in Halifax, NS. We provide lessons during the fall, winter, and summer semesters. 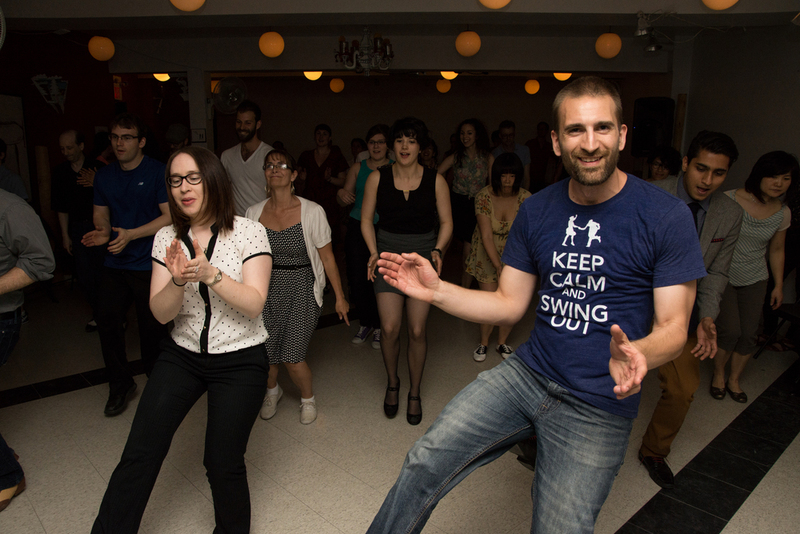 We host a weekly dance called Swing Factory every Saturday, one-off events, fall and winter workshops where different instructors are brought in each term, and our prominent fall event is Swing With the Fishes. Want to help out with the various swing events? Volunteer with us! Click on a date for more information.